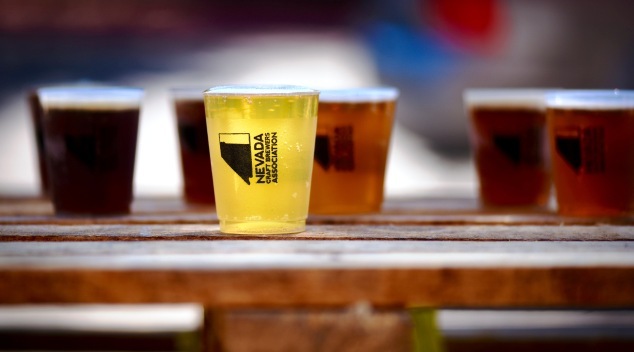 It seems fairly certain Nevada craft brewers will get the green light to legally produce more beer. 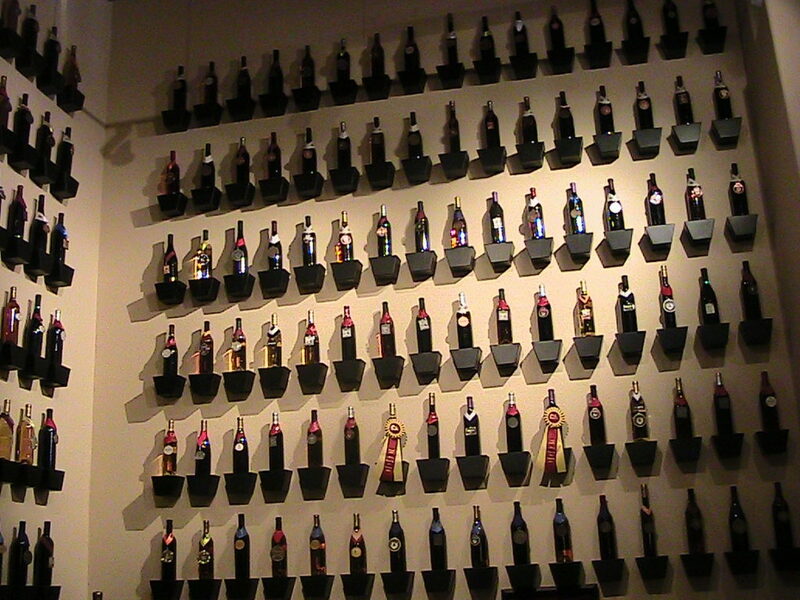 Big beer brands Anheuser Busch InBev and Miller Coors have put aside earlier objections to raising the production cap. But they’ve refocused their opposition on a legislative proposal aimed at preventing them from hindering craft beer sales with perverse incentives to distributors. Click headline for full story. 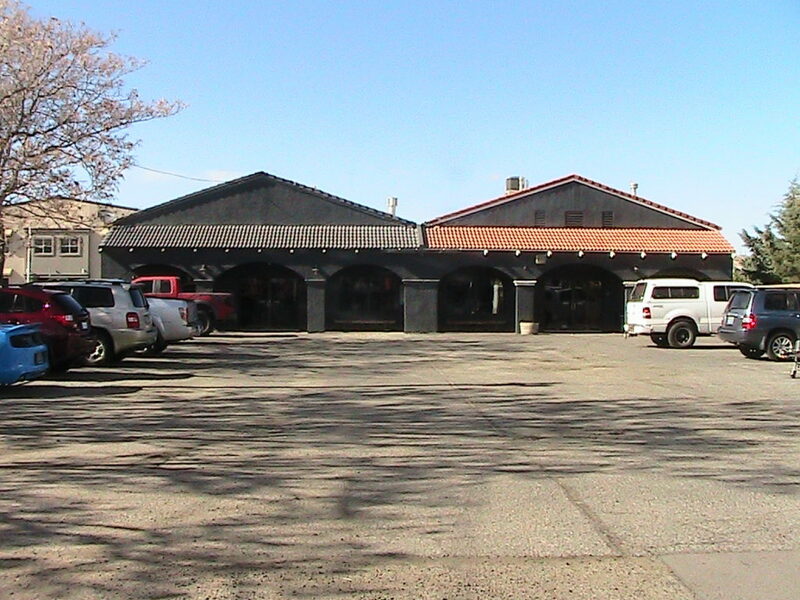 Pahrump Valley Winery will soon start a 7,000 square foot expansion. Under Bill Loken’s management, with wife Gretchen in the winemaking role, the winery seems poised for long-term growth. Now Loken has undertaken a campaign to persuade Nevada farmers to abandon alfalfa in favor of grapes. Click headline for the full story.